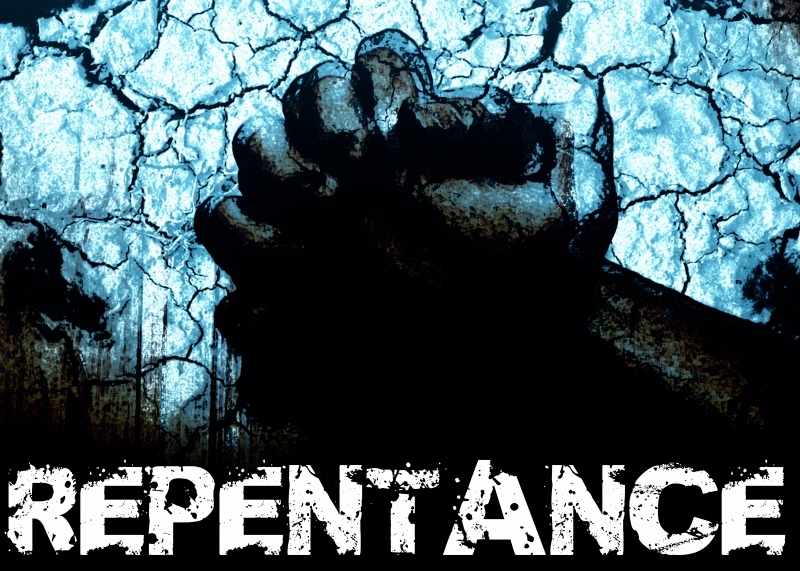 Repentance is one of the main components of walking in a way that pleases God since all have sinned and fallen short. This lesson delves into the idea that once you have made the decision to follow Christ and have truly repented, the evidence will extend beyond words but into producing actual tangible good works. Listen to this lesson to learn more, for taking repentance to the next step and really living the life God intended.